According to the President’s Committee on the Arts and Humanities, over six million students in public elementary and middle schools do not have arts or music classes, an overwhelming majority of which are in high-poverty schools. In the “Mr. 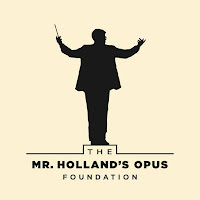 Holland’s Opus Foundation” PSA, American indie rock band Grouplove and popular musician Trombone Shorty are featured along with teachers and students to spread awareness about the importance of music education and demonstrate how music improves the quality of education and lives of children across the United States. 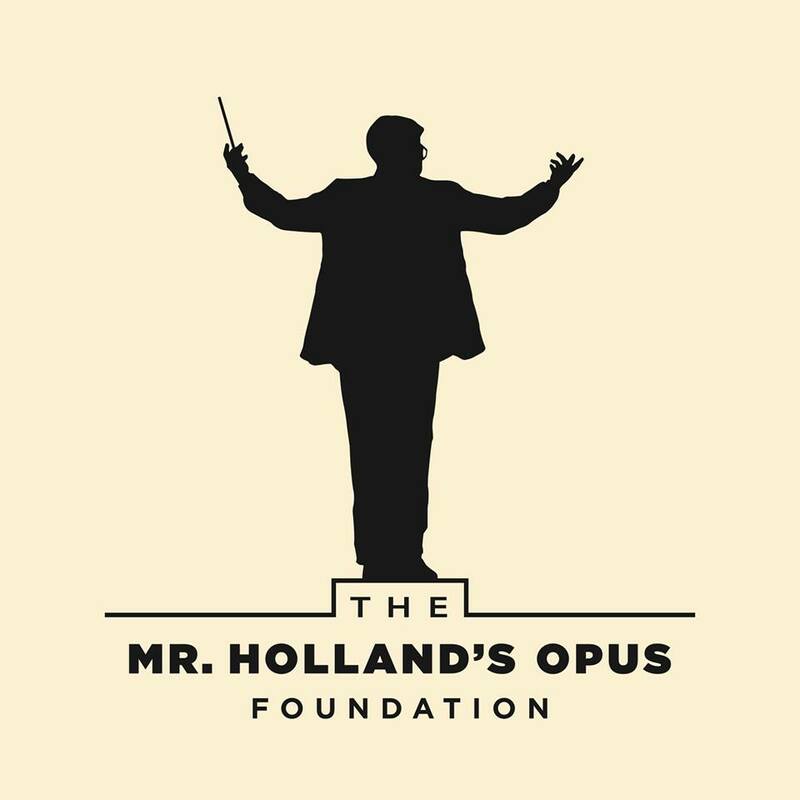 involved and support music education and the work of The Mr. Holland's Opus Foundation. According to Americans for the Arts, schools that have music programs have higher graduation rates than those that don’t and low-income students who are highly engaged in the arts are more than twice as likely to graduate college as their peers with no arts education. By choosing to air this PSA, you are educating Americans on the benefits of music education in schools and helping at-risk students stay in school. This campaign, which is sponsored by StubHub will run throughout the year. I love listening to music whenever I can and listen to a wide range of songs but I do agree that lyrics can say a lot about you and how you are feeling at that time.Music and emotions are totally tied together - so it definitely makes sense to me that a favorite song would reflect personality! Falling for the First Time by BNL is one of my favorites and I feel like it totally describes me.